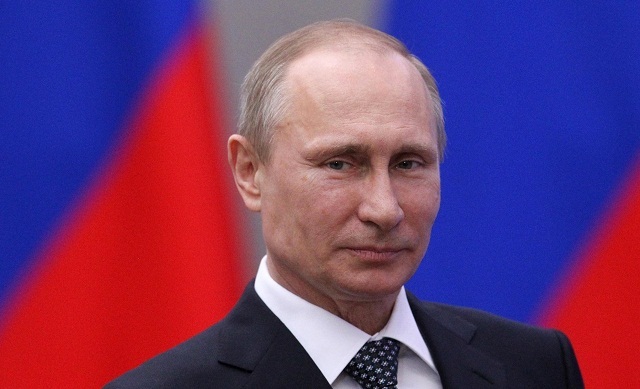 Putin on Brexit: "Some Don't Want to Dissolve National Borders"
President Putin linked the results of the British referendum to the high concentration of power within the EU structure. “The percentage of mandatory decisions made by the European Parliament is larger than that of mandatory decisions made by the High Council of the USSR concerning its member-republics. This means that the powers are highly concentrated within [the administrative body of the EU],” the Russian president said. “Perhaps some are satisfied with this state of affairs, some do want to move along this road of dissolving the national borders, but some don’t. 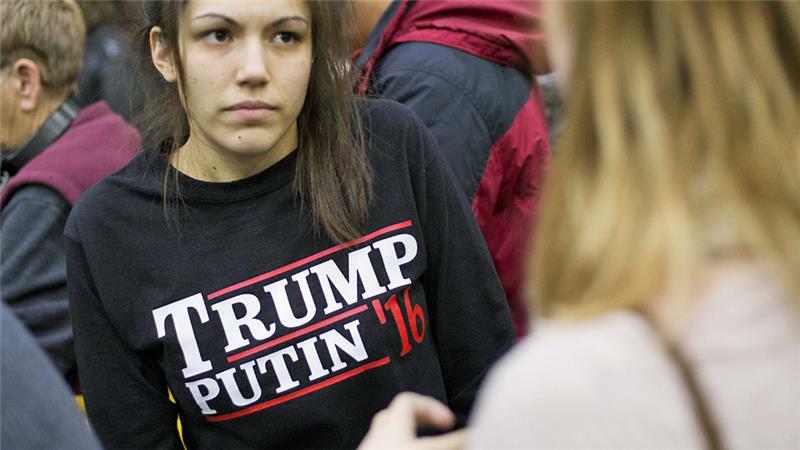 As the referendum results have shown, the majority of Britons don’t want to follow this path,” Putin added. Russian President Vladimir Putin says 'Brexit' is the choice made by the British nation and is a comprehensible one, as "no one wants to feed weak economies." Russia has not and does not plan to interfere with the results of the referendum, he added. “I think it’s comprehensible why this happened: first, no one wants to feed and subsidize poorer economies, to support other states, support entire nations,” the Russian president said at the Shanghai Cooperation Organization summit in Tashkent. The president also said the British referendum will undoubtedly have consequences, but at the moment it is hard to tell whether these will be good or bad. “For the UK, Europe and for [Russia] this referendum is sure to have consequences […] of a global sort. They are inescapable. There will be both positive and negative ones. The markets will surely lose ground, they have done so already, but in the midterm everything will be restored, surely,” Putin predicted. He added however, that the UK citizens' choice resulted from the British authorities' "arrogance and a shallow approach to solving pivotal issues." “[Brexit] will not lead to any sort of a global catastrophe. Certainly, we will monitor the situation and if need be adjust both our economic policy and our relations with European partners,” Putin continued. He also said that Russia is ready to start a functional dialogue concerning mutual sanctions, and if the EU will make concessions, Russia will do the same. “I don’t think [Brexit] will influence our relations with the EU concerning sanctions. We were not the ones who started the sanctions in the first place, we only answered the actions taken against our country,” he stated. 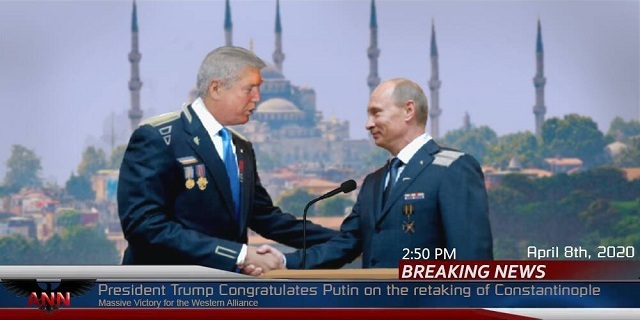 The sanctions against Russia serve no purpose, it's pure US/Israeli/Neocon aggression against Putin for rejecting the globalists and pursuing the interests of his own people over the interests of "the big merchant banks," to quote Nigel Farage. Now that Britain is free and the parasite David Cameron is out, they should lift all sanctions against Russia and put an end to this stupid war on the West's greatest ally.